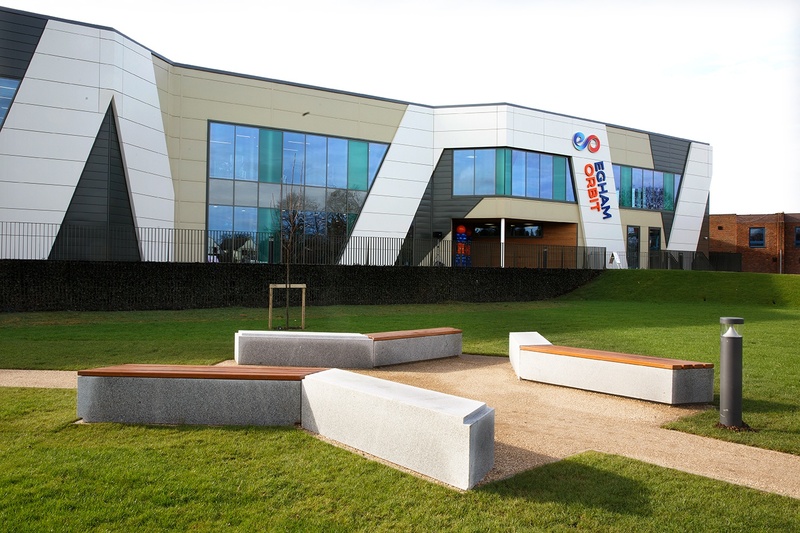 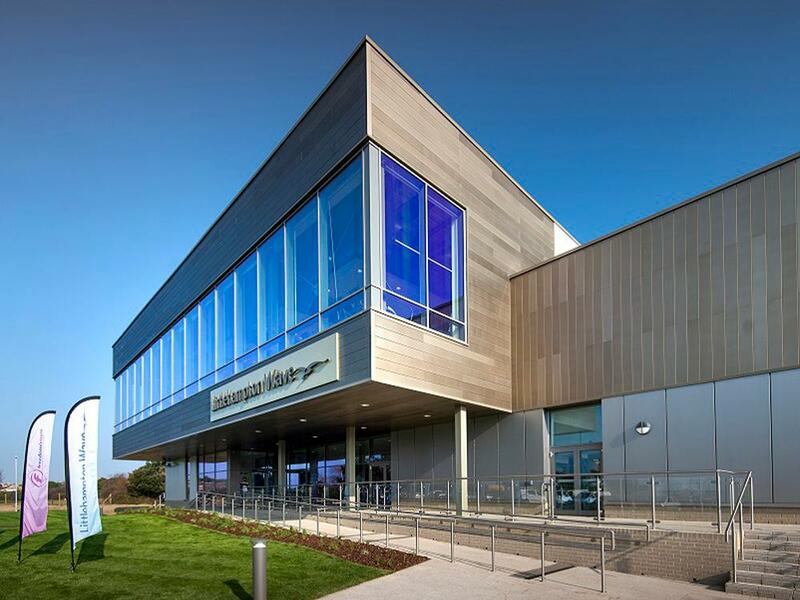 This neighbourhood hub brings together a multitude of public services including sports and leisure, library, and a health and wellbeing centre. 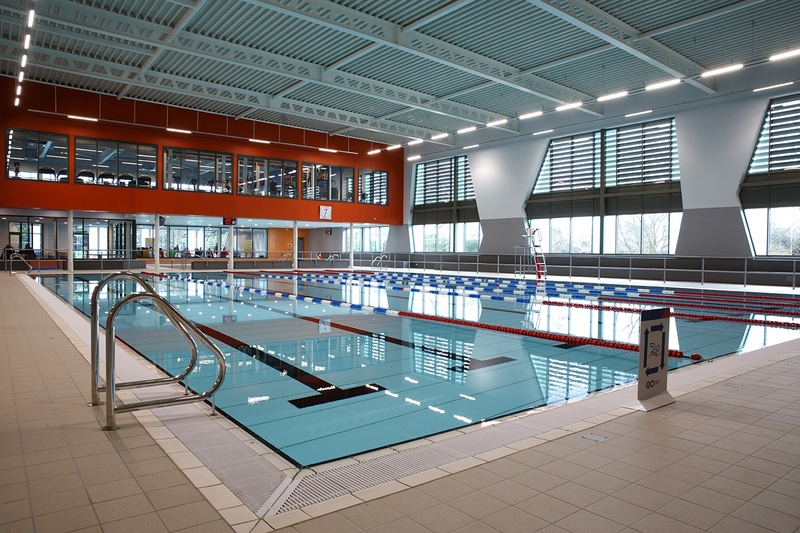 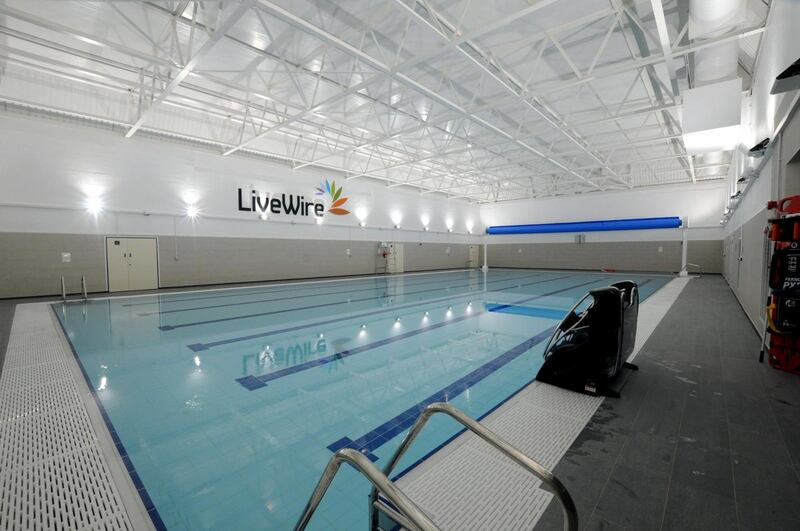 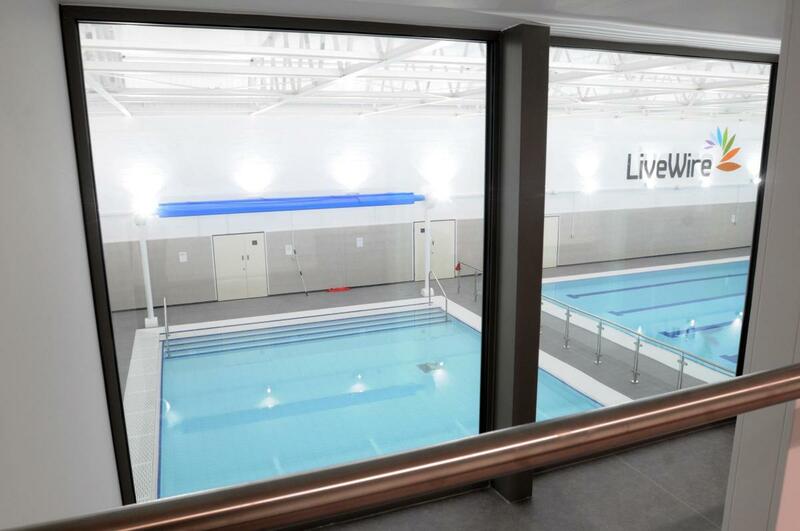 The Livewire sports centre contains a 6 lane main pool and separate learner pool. 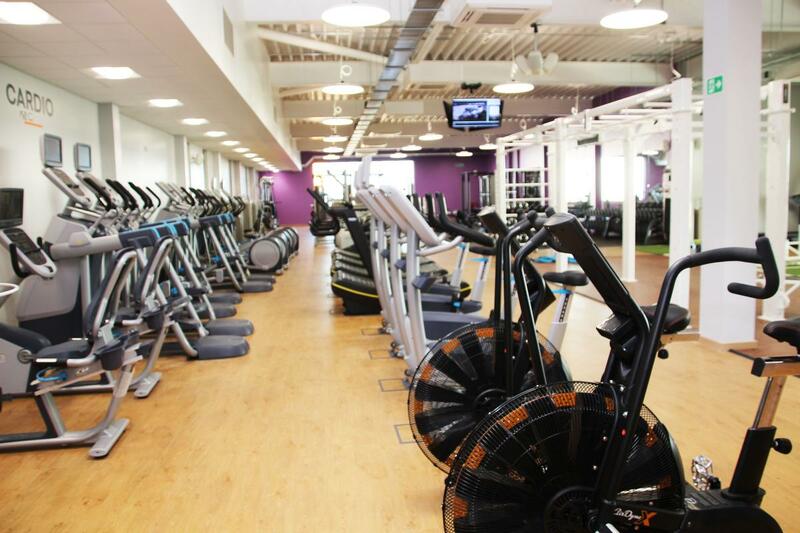 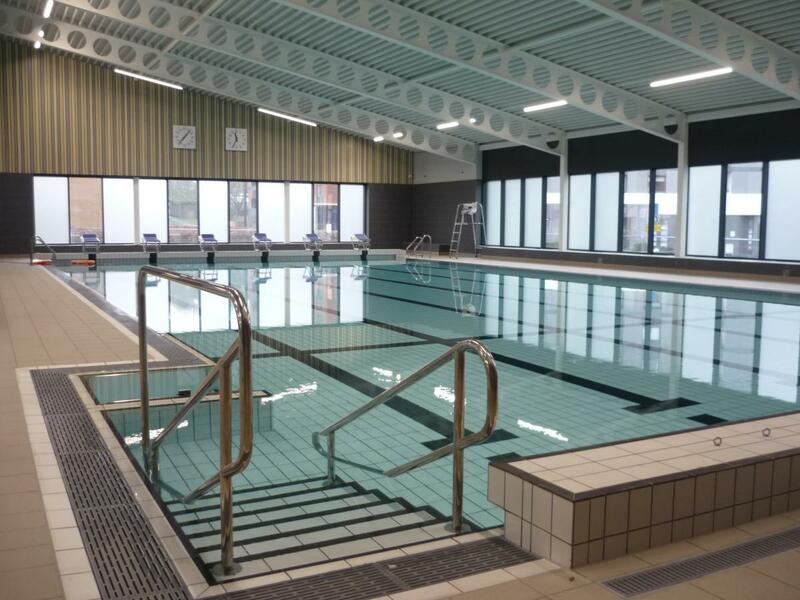 F T Leisure have provided water treatment and filtration systems as part of the refurbishment project. 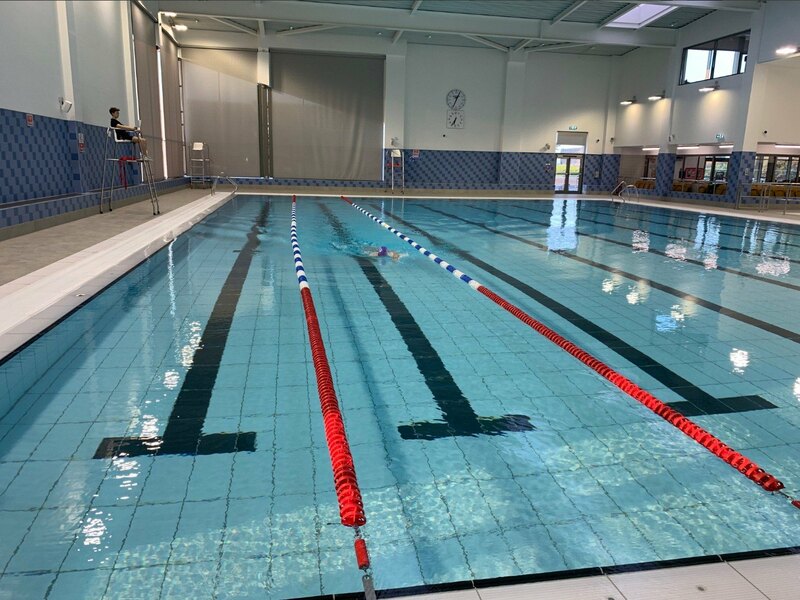 A new sports and leisure facility containing a 25m 6 lane main pool, 15m x 10m learner pool and separate toddler splash area. 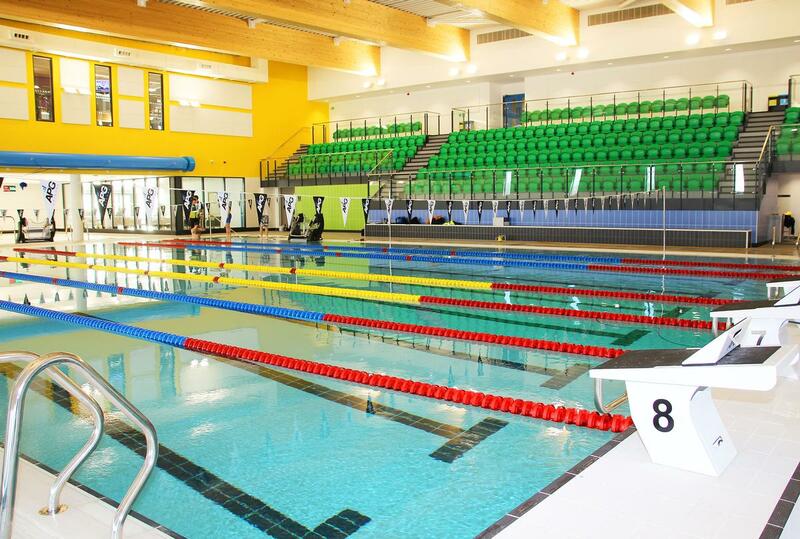 F T Leisure delivered the water treatment and filtration system plus feature hydraulics. 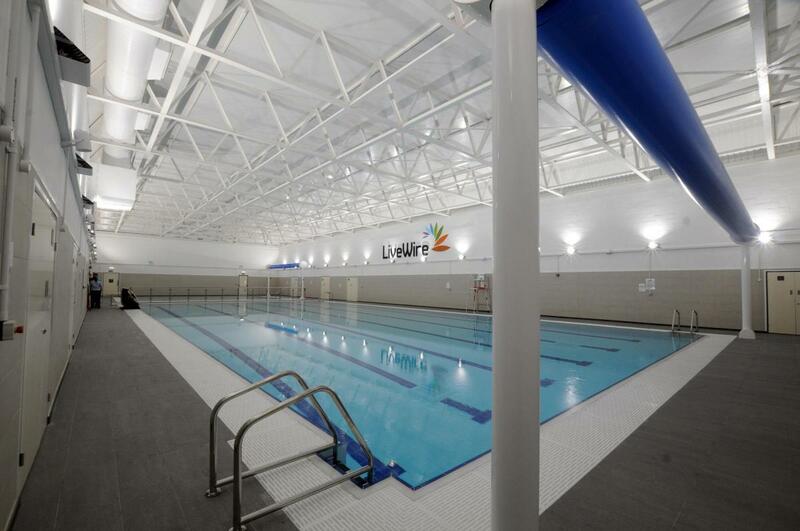 New sports and leisure facility including 25m x 17m 8 lane competition pool and 17m x 10m teaching pool. 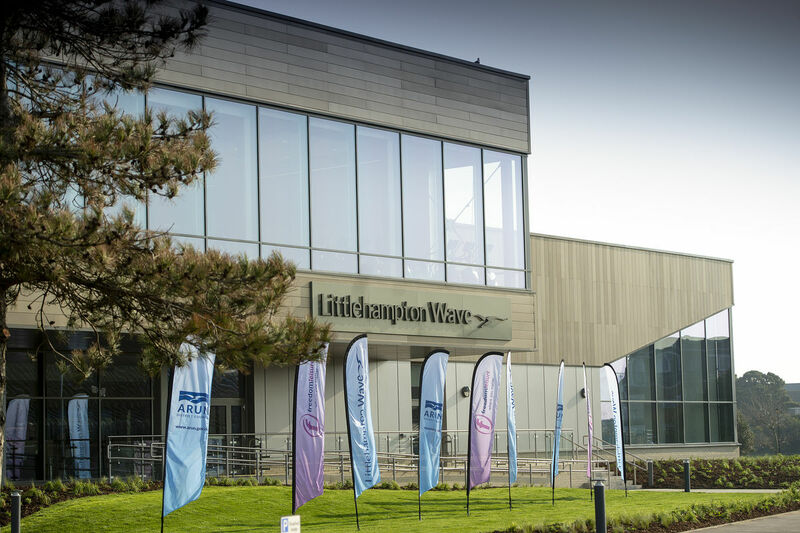 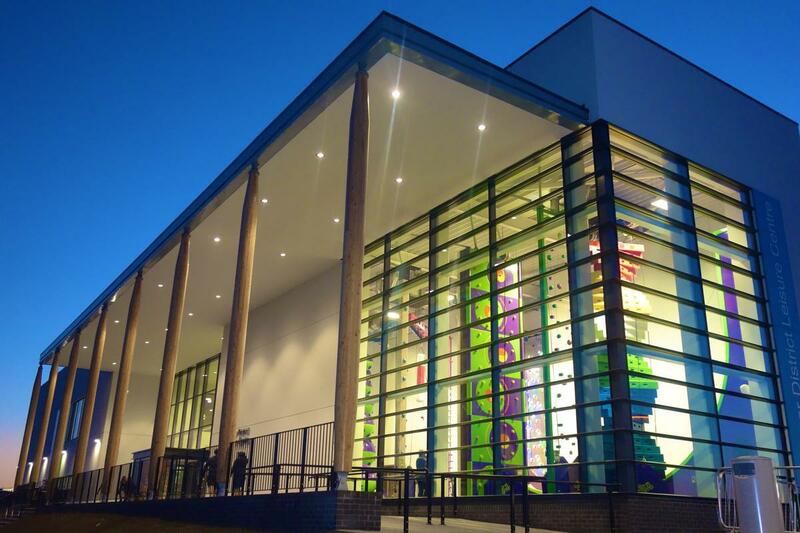 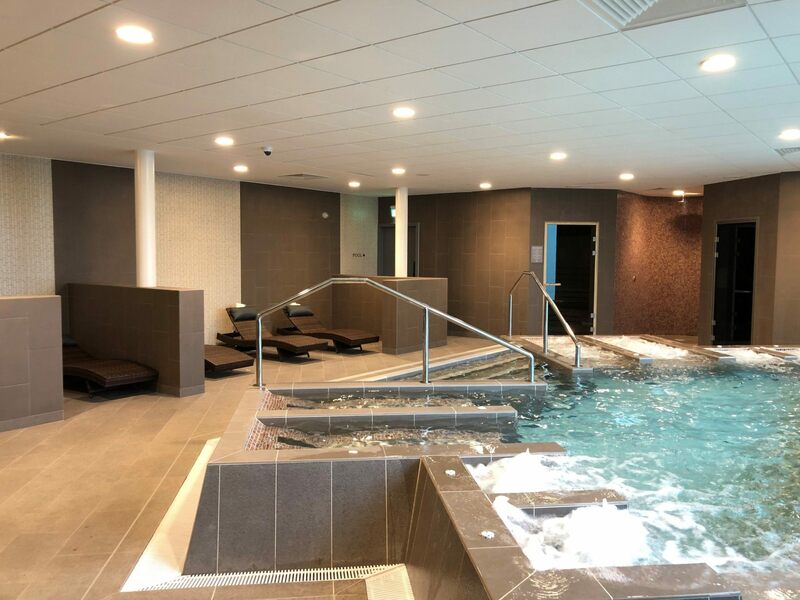 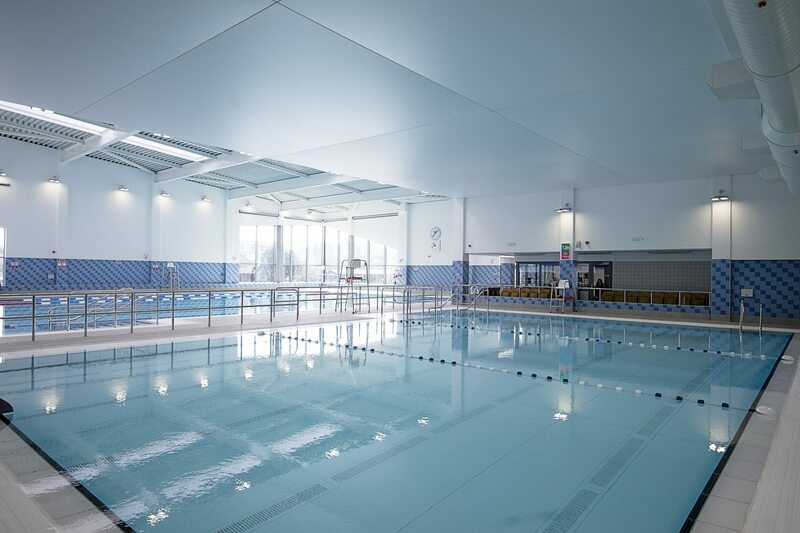 FT Leisure designed the water treatment and filtration systems, our moveable floor system in the teaching pool and 2No disabled access platforms. 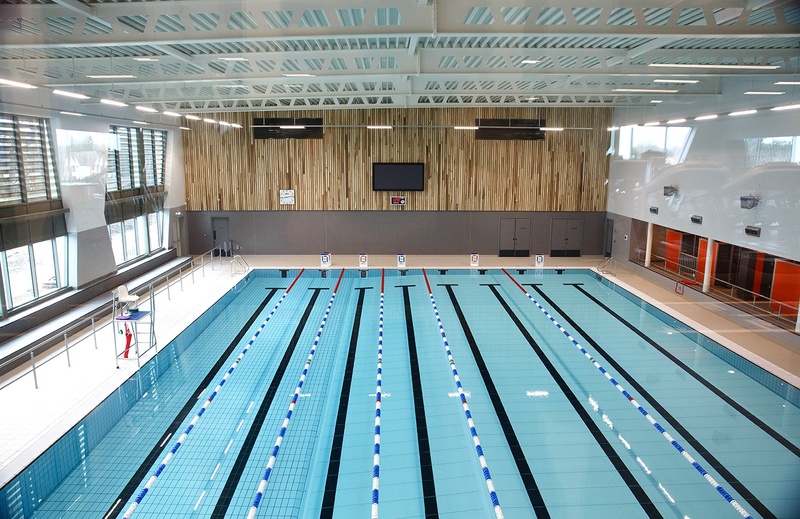 A brand new community leisure facility with a 25m 8 lane competition pool and 15m x 8.5m learner pool with variable depth. 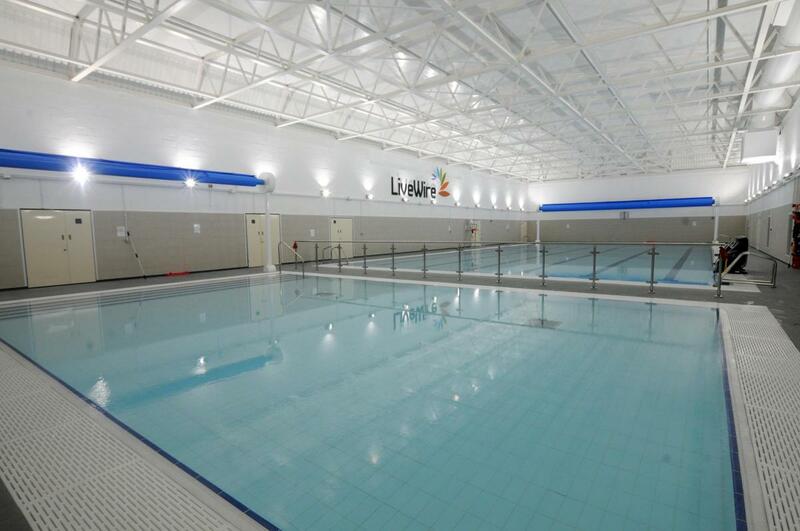 FT Leisure designed, manufactured and installed the water treatment and filtration systems and moveable floor system. 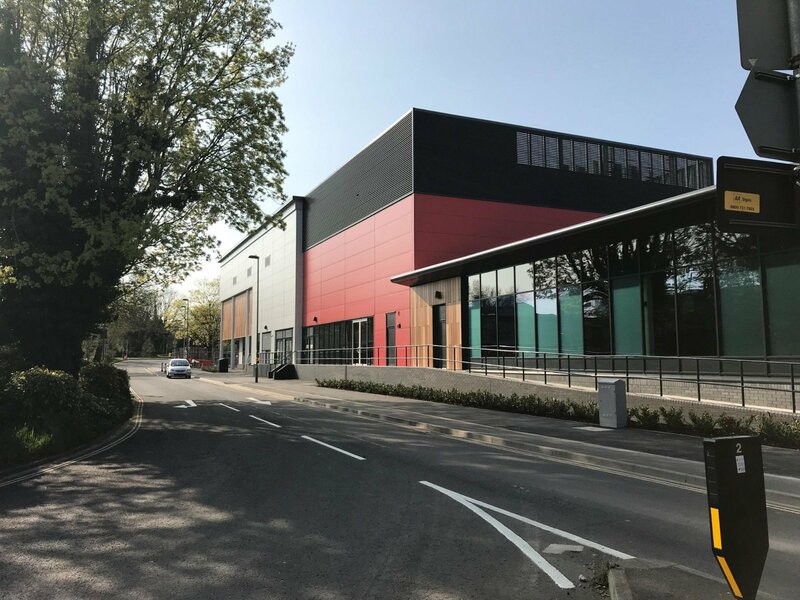 Something a little different! 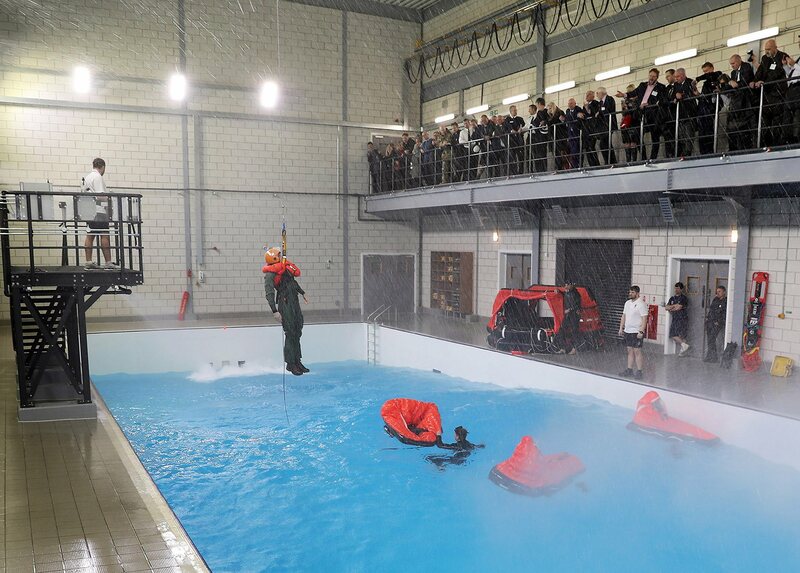 This is the Underwater Escape Training Facility for the Royal Navy Air Station at Yeovilton. 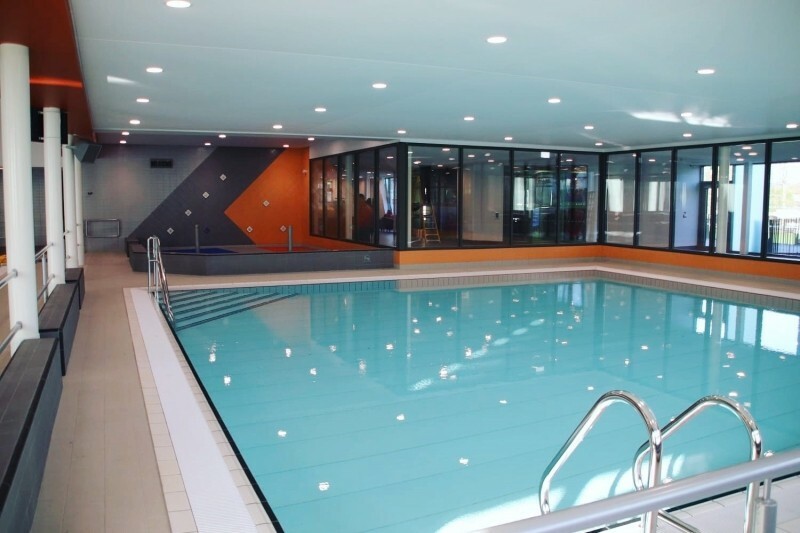 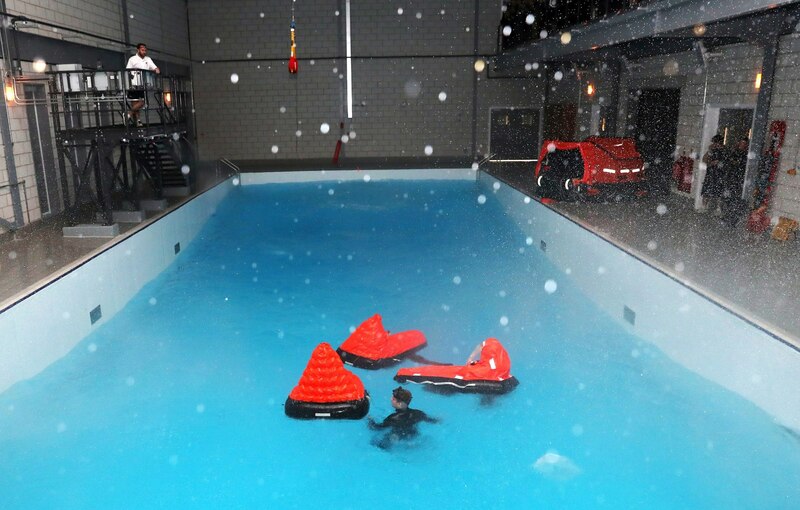 The facility includes 3 pools; a Storm Simulation pool, a STASS pool and a Dunker Pool. 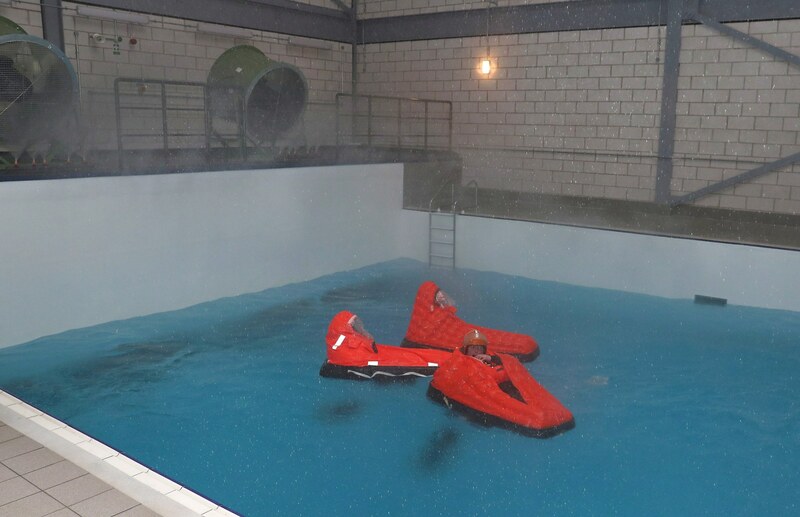 All of the pools are 3-5m deep, all designed to train for survival in the eventuality of aircraft crashing into water.